The jotting of the points in the small notepads is from the olden days. We do this to remember the important points for future purpose. Few people like the different paper notepads which are available in the stationery. Now, let us see the Best Note Taking Apps in digital terms. Noting down the points in meetings and seminars is the best way to remember the points. But there is a risk of losing them. In this era of smart technology, we all use our Android phones for different purposes. So, we have the note taking applications along with audio and images saving facility. So, let us make a checklist of these applications along with their features and select among them. 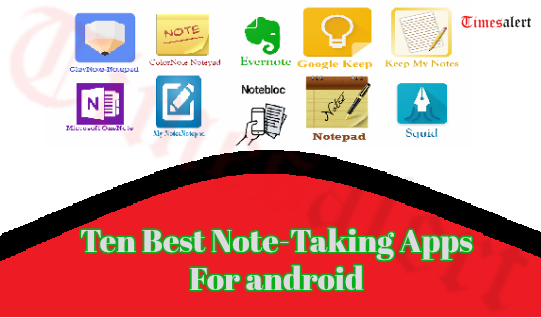 Below is the list of Note Taking Apps 2019 for Android and IOS devices. All these applications are available in your play store. 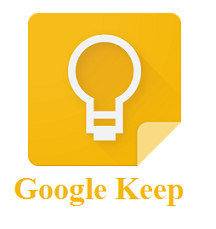 Google Keep: The Best Note-Taking Apps 2019 for Android and IOS smartphones. We can easily take the note ongoing. Take a voice note and the Google Keep will arrange it in the notes automatically. 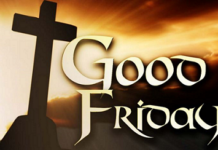 We can also arrange the remainder for a particular note. We can Sync the devices so that the entire notes is always with us. This needs a few permissions of your phone like Contacts, Location, Camera, and Microphone. Add notes, audio and record a voice memo. Share your notes with family and friends. Color and add labels to find the notes quickly. 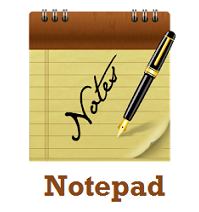 ColorNote Notepad Notes: A free application available in Play store for making notes. We can organize the notes with the colors and share them via SMS or e-mails. 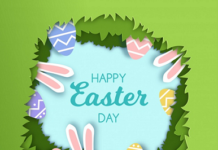 This is a quick and simple note app comes with your Android phone. 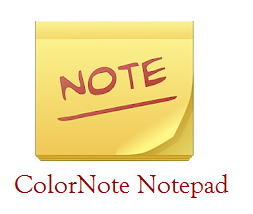 ColorNote Notepad Notes is very easy to use and also a light application. It has a line-paper style and checklist option. Highly recommended and rated application by the users. We can put the notes on the Home Screen (Sticky Note). We can checklist the notes things which are done. Protect the notes with the password. Note remainder with the help of an alarm. Microsoft OneNote: The Best Note-Taking Apps 2019 available for all the smartphones. This requires a free Microsoft account to use. We can organize the sections by the themes available in the application. It provides tags and marks important things and labels the to-do list. 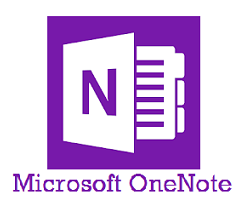 So, Microsoft OneNote can be used in school and work too. We can use this application to list down your thoughts quickly. We can handwrite, draw and clip along with typing the notes. You can share the notes with the team of a project. You can capture the images and also videos to save in the form of notes. 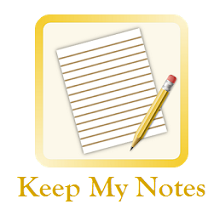 Keep My Notes: An easy application to take notes. This gives few offers in-app purchase. You can use this for offline purpose.This has the number of users and is liked by all of them. You can even write the diary and share them later. This can check the spells of your notes and save them with a password. We can also set a reminder for the notes for the use. People who are interested to read news can now check for the top Best News Apps of 2019 here. We can write notes using our fingers. Keep MY Notes can take the audio notes. This gives the WordPad styles to write and highlight the text. Backup the notes offline and restore them when needed. Evernote: A good Note-Taking App for Android and IOS. This is the free application with some premium features in-app purchase. 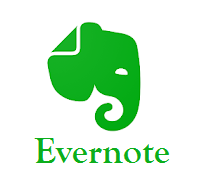 Evernote plays a major role in planning your events. This can take all forms of notes so, this can be used for education, business, holidays too. For faster use you can attach the widget on your home screen. The charge for the in-app purchase may differ with the location. You can manage the subscription in the Account Settings. We can scan the handwritten notes and save them. You can organize and sync the notes automatically across. Convert the notes into different formats that include video, photo, and PDFs. Clip and highlight the articles from the web search. So, we can attach the web clips in the notes. 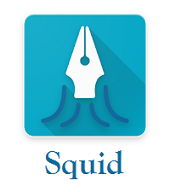 Squid: The top rated application for note taking in the play store. This contains ads and in-app purchase. This is the featured application and people choice award winner. This can turn your device into a virtual board and can give the presentations and zoom the notes to any level. This shows the active pen advantage for capable devices. The selection tool can change the thickness and color of your handwriting. This gives you the feel of writing on a paper and this is very easy to use and powerful. This has multiple paper size and types to take notes. You have all the options available in the WordPad. You can sort the notes and notebooks effectively. Notepad: The Best Note-Taking App 2019 for all the smart devices. This a free app but contains a few adds. This is an easy and satisfying application for the user. This saves the notes automatically to used SD card memory. We can search the notes easily and this is a good application for the students. This supports the board for sketches along with the choice of color, thickness, and intensity. We can save the video notes and give password protection to all your notes. We can share the notes and article with our friends and family. You can paint with the choice of your brush size and can also undo it. You can have the remainder for the checklist. Notepad can Backup the notes on a daily or weekly basis. 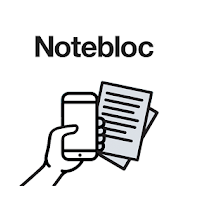 Notebloc : The Best Note Apps 2019 for students to note down the important points during the lecture or Seminar. You can convert the document files to PDF or JPEG formats. This a free app and We can convert the grid of the Notebloc in the white background and can rename the doc’s and can choose the size of the file. Notebloc can order the pages along with add and copy them. We can create the folders to classify the notes to search for them easily. We can scan any format of notes like paper docs, drawings, and images. This will delete the shades and improve the quality of the pictures in the notes automatically. We can arrange the notes according to created and edited dates. This can fit your clicked picture in perfect 90 degree angle. 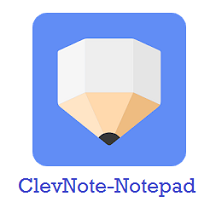 ClevNote-Notepad, Checklist: The best app but contains ads and provides some in-app purchase. This helps to write the memos easily for the daily purpose. You can copy to the clipboard and can paste anywhere. ClevNote can manage the to-do list and can modify the list easily. You can save the widget on the home screen for quick function. This has the remainder that supports the calendar mode. This can cloud backup and restore them from Google Drive. It can save long memos easily. My Notes-Notepad and Memo: The classic Note Taking application available in Play store. This is easy to use and has the cloud syncing. So, you can add a PIN to the notes to keep them private. We can store large files and can export them as a text file or HTML and there are no ads.The manual sync option is available in the free version itself. We can use different theme colors. This Sync the notes among all your Android devices. You can split the notes according to the date, title and folder names. The note taking is very important in seminars for students and in meeting for employees. We can manage these notes in the form of digital and can share them with your group. 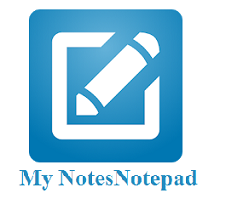 We have provided you with the Best Note Taking application 2019 for Android and IOS. For more information check Timesalert.